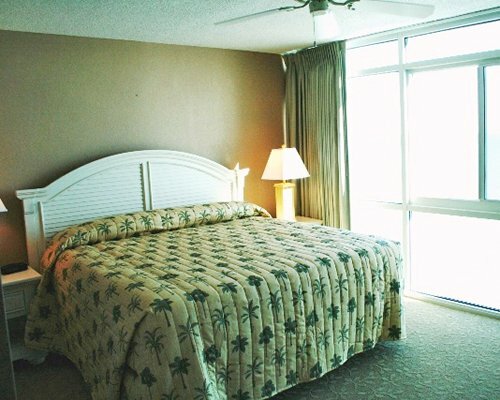 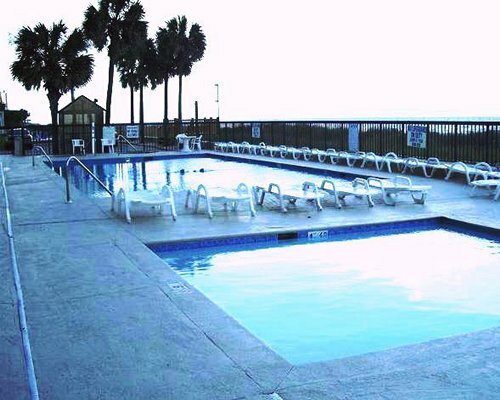 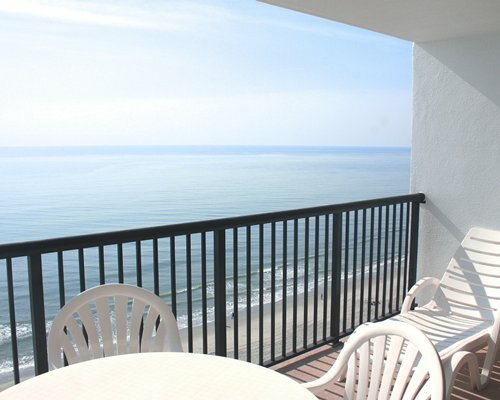 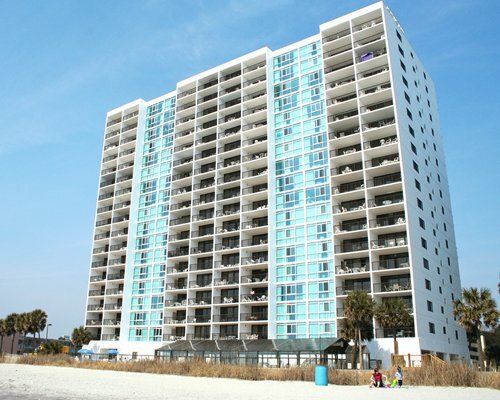 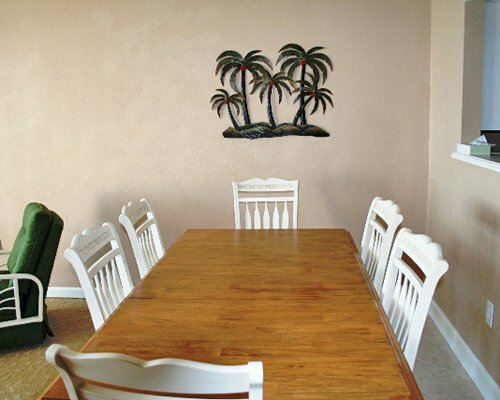 Palmetto Beach Club at Regency Towers is situated in the heart of the Grand Strand. 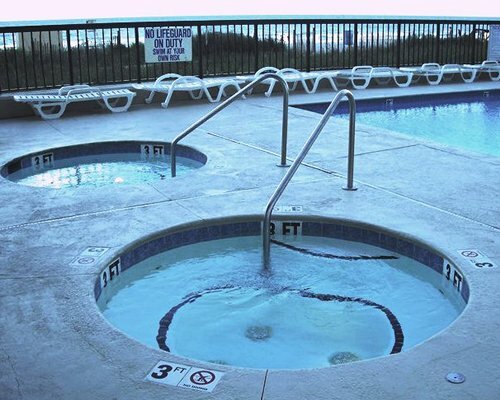 The resort offers an exercise room, sauna, ocean side pool (heated and enclosed for winter enjoyment), two jetted hot tubs on the pool deck, and a children's pool. 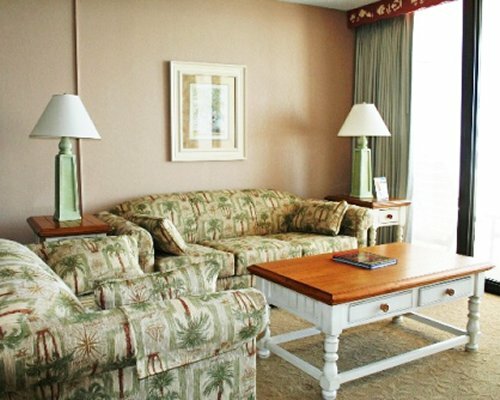 Major construction or remodeling may disturb guests from September 1, 2019 to May 31, 2020. 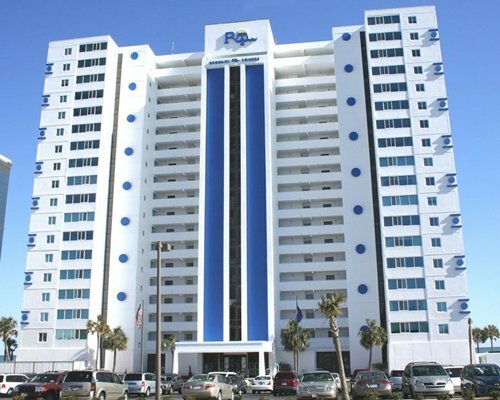 Only one elevator will be operating during this overall renovation schedule.